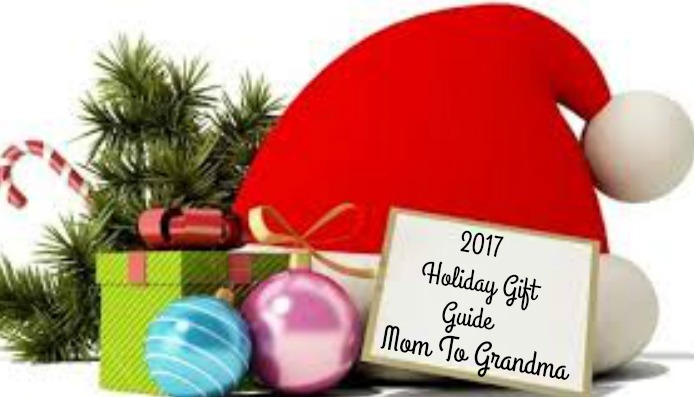 We here at Mom To Grandma are bringing the year to a close with lots of giveaways and a couple more giveaway hops! We hope you are all having a great holiday season! Let's get to it. Welcome to the Merry Christmas Giveaway Hop! Your hosts are Planet Weidknecht and LeahSay's Views . 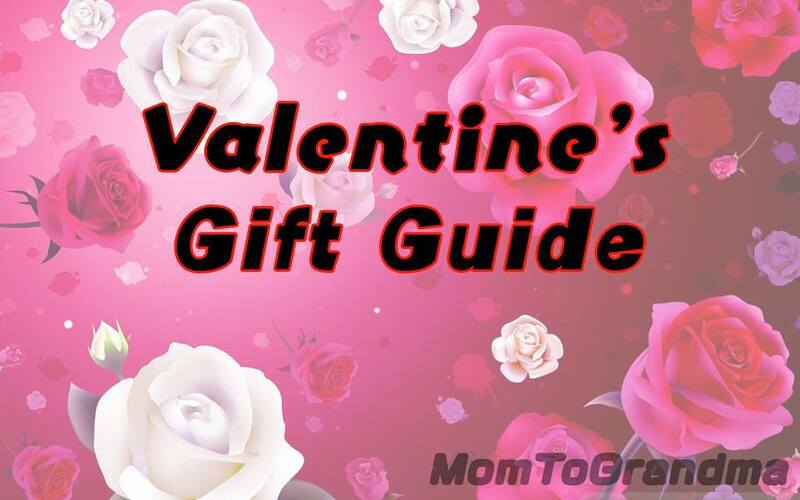 Each blogger on the linky below has a giveaway with a prize of at least $25. so hop along to as many as you like. 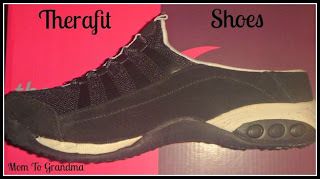 Our sponsor is Therafit Shoes giving one lucky winner a pair of Therafit Casuals, Awesome! You may read my review HERE . Must be 18, US only, sorry friends! Winner must return winning email within 48 hours to avoid forfeiture. Please give the RC a moment to load. Good Luck to All! 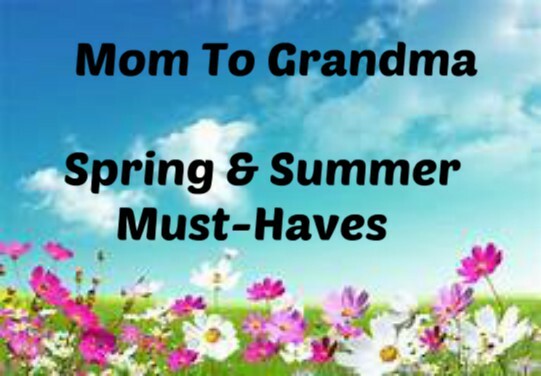 Disclosure: Sponsor, not Mom To Grandma, is responsible for prize and shipment thereof. Facebook nor any other social site is responsible for this giveaway. I found the giveaway on your FB page. I found this giveaway on a link from Pretty Opinionated. 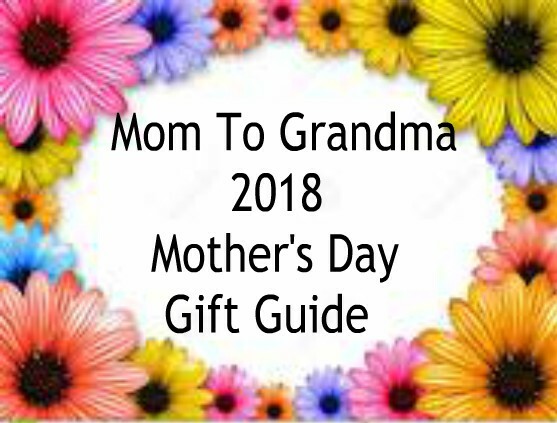 I entered her giveaway and saw your link in the giveaways below. I found this giveaway on the Merry Christmas Giveaway Hop. I found this doing the Blog Hop, I go in order so I do not miss any! I found this giveaway while visiting the giveaways on the hop. I found you on the giveaway hop on Gator Mommy Reviews. I found it while I have been hopping through all the giveaways on the Merry Christmas Giveaway Hop. I found it on Twitter first and late in my e-mail. I found it on Sweepstakes Advantage website. I found it from the Merry Christmas giveaway hop. I found this giveaway on a link from the hop. 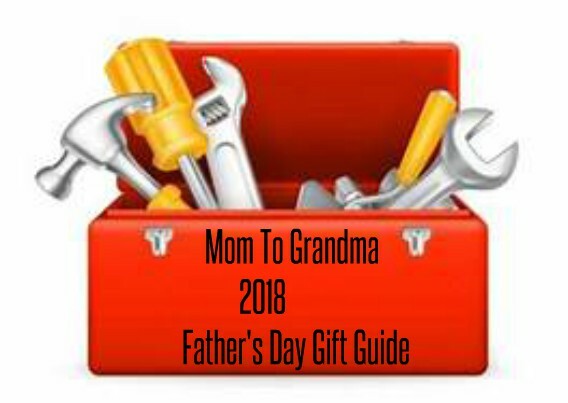 I found this on the giveaway hop linky. 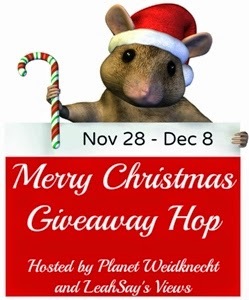 I found this giveaway at the Planet Weidknecht giveaway hop! I found this giveaway on sweepsadvantage.com. I found this giveaway through the Merry Christmas Giveaway Hop linky. I found it on the giveaway hop ! I just followed the linky! It was on SavingsinSeconds' page. I found the giveaway via the hop. I found it on the linky for this hop! Found giveaway in my emails. I found this giveaway trough the Merry Christmas gveaway hop. I think I first saw this giveaway on Literary winners blog. I found it from weidknecht list for the blog hop. I found this in the blog hop. 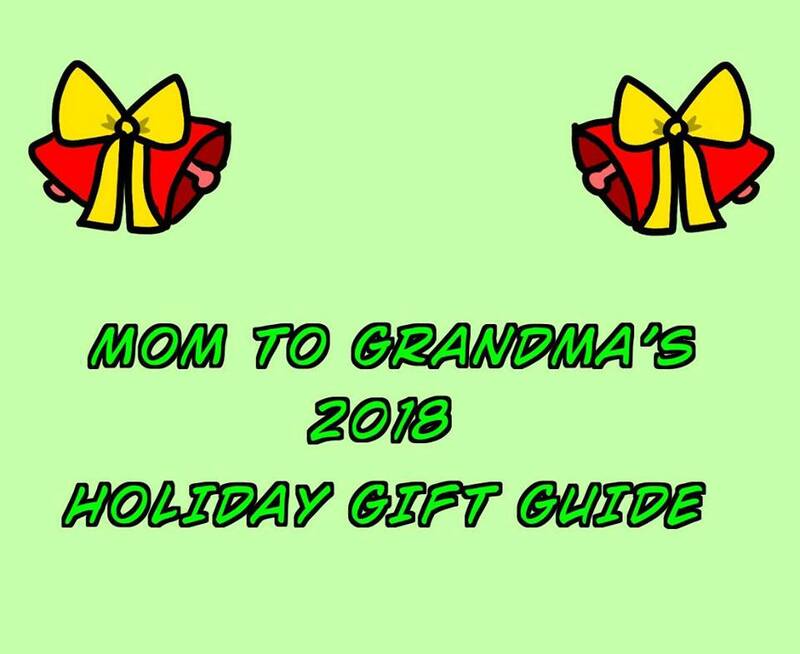 I found this giveaway through the Merry Christmas giveaway hop. I found this giveaway from the holiday hop! I found this giveaway on e-reading on the cheap blog. I found the contest through the bloggers. I found from your blog. 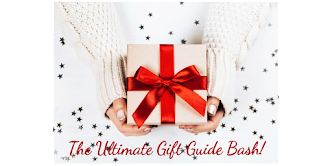 I found this giveaway on the Merry Christmas blog hop.